Thank you for your interest in working with our firm. 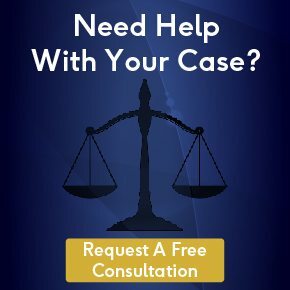 The first step toward working together is a free consultation so we can learn about your case and give you a better understanding of what we can do to help you. Please fill out the form below and we’ll follow up to schedule a consultation shortly.